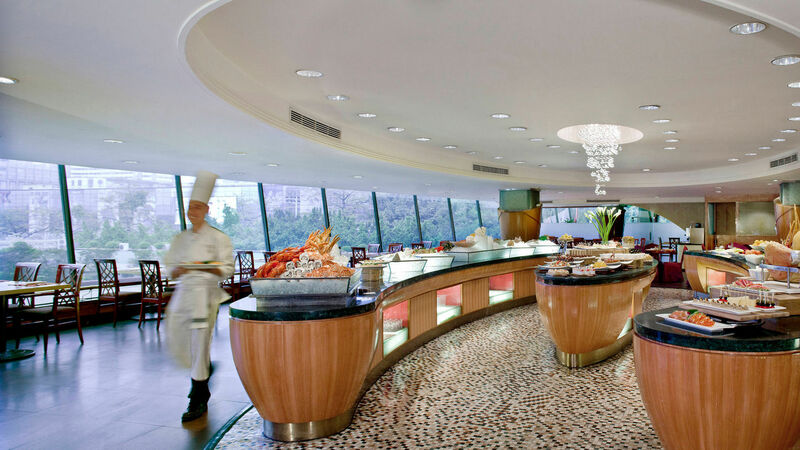 Located in the heart of Guangzhou with 60 frequency of cross board bus to/from Hong Kong/Macao and a metro station in front of the hotel, it is easy connected to the places of historic interest and scenic beauty in the city, as well as train stations and airport etc.Featuring 850 guestrooms, China Hotel, A Marriott Hotel presents a classic charm delicately blended with contemporary leisure and business facilities to make your stay the most pleasurable possible! ! 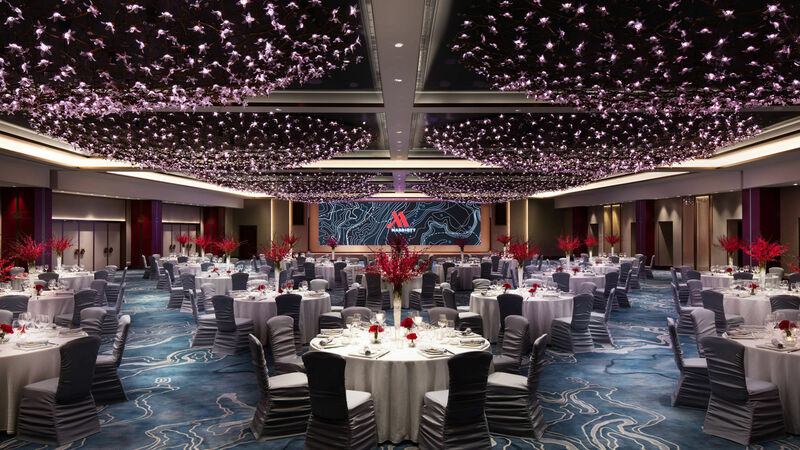 Our dedicated chefs will take you on a culinary journey through Western and Asian cuisines.With a 1200m2 Crystal Ballroom, one Diamond Room and seven Function Rooms are complemented by friendly and efficient service on offer from our banquet menu – enough to make every business event or social occasion an unparalleled success.